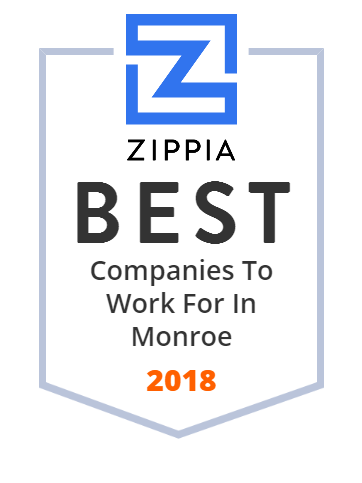 We hand-curated a list of the best companies to work for headquartered in and around Monroe, NJ using data on salaries, company financial health, and employee diversity. Built in and around an old sand quarry, Scotland Run offers a distinctive blend of wooded, quarry, and links-style holes. The most unique characteristics include expansive waste areas and an imposing display of cliffs.